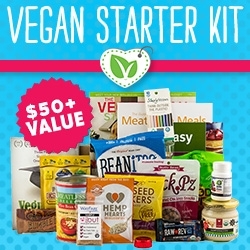 Empowered Mommy, Joys of Life and their blogging friends have decided to bring you a fabulous giveaway. 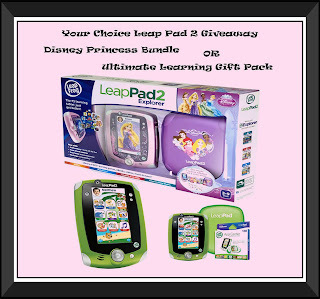 We are giving away Leapfrog Leap Pad 2 winner's choice. 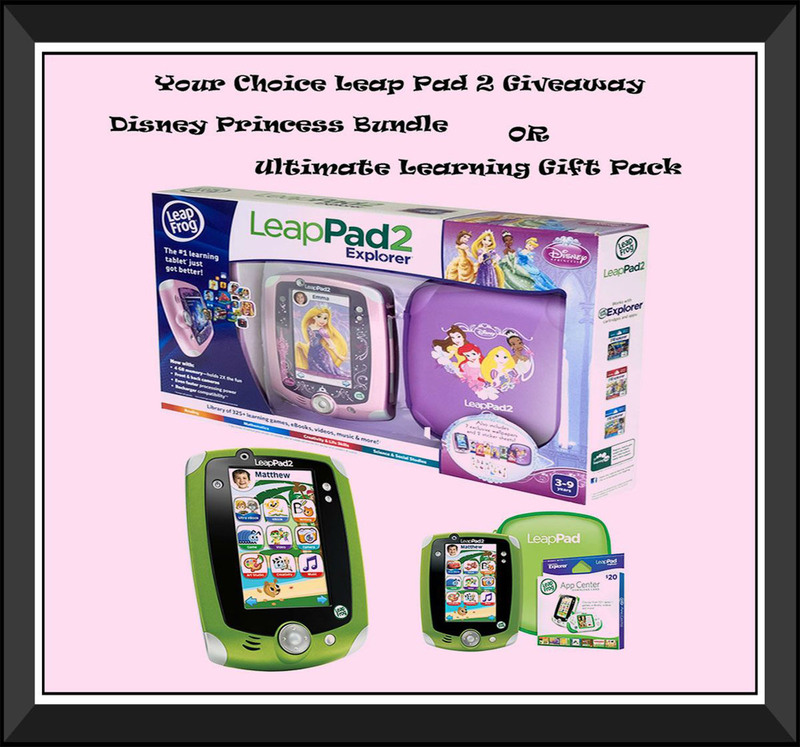 Choose from Disney Princess Bundle or Ultimate Learning Gift Pack!